TheBloomOutlet.com | Mother’s Day is one special day for mothers all around the world, even there are several different dates of it in different countries; Mother’s Day is celebrated throughout the countries to honor our mothers. Mother’s Day is always about a mother and all her children’s effort to make the mother smile, one of it is by giving a gift. This flower is known to be the official flower for Mother’s Day. Carnations express love, even though the expressions are based for the variety of colors too: the red Carnations represent the deep love and affection, the pink Carnations represent a mother’s undying love, and the light red Carnations represent admiration. Roses are not always for lovers; Roses are a good idea for Mother’s Day flower gift too. This is the flower that expresses deep personal sentiment or deep feeling, after all. It can be used for you to express how deep is your love for your mother. Orchids are another popular flower to be your flower gift on Mother’s Day; they symbolize the beauty and strength of a mother to raise her children in the family. After all, you can always consider this option: what is your mother’s favorite flower? Give it on Mother’s Day, and you will never go wrong to get into her heart in this way. It shows how care and thoughtful you are to make your mother happy. However, just buy your Mother’s Day flower Singapore bouquet from a trusted florist in Singapore and pick the flowers that best represent your feeling to your mother, or best represent the character of your mother beautifully. Flowers in a bouquet are a very beautiful and meaningful gift you can give to symbolize your sentiments to your mother. The Mother’s Day flower Singapore from the best florist will definitely able to show how you feel towards your mother. Let your mother know how much you appreciate everything that she has done and you are so grateful for their existence in this world with you. 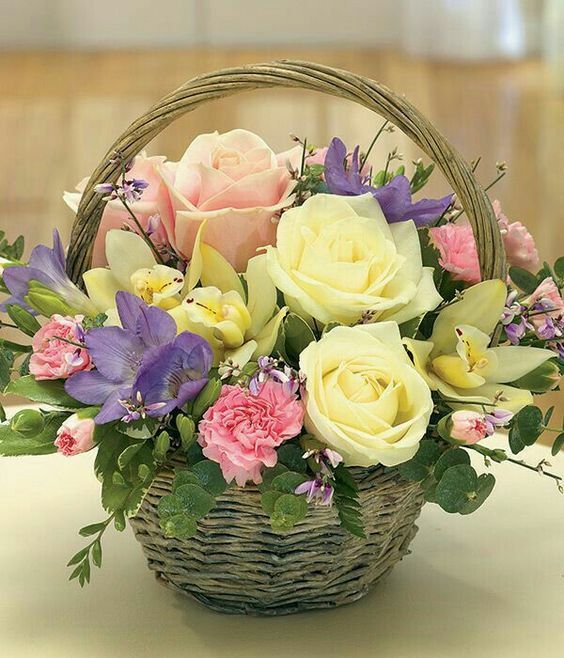 The flower delivery service of online florist will also be your solution if you happen to live so far away from your mother at that time; there is no reason to forget or not doing anything special for your own mother in Mother’s Day.